Each participating organization creates a unique educational experience for those in attendance. 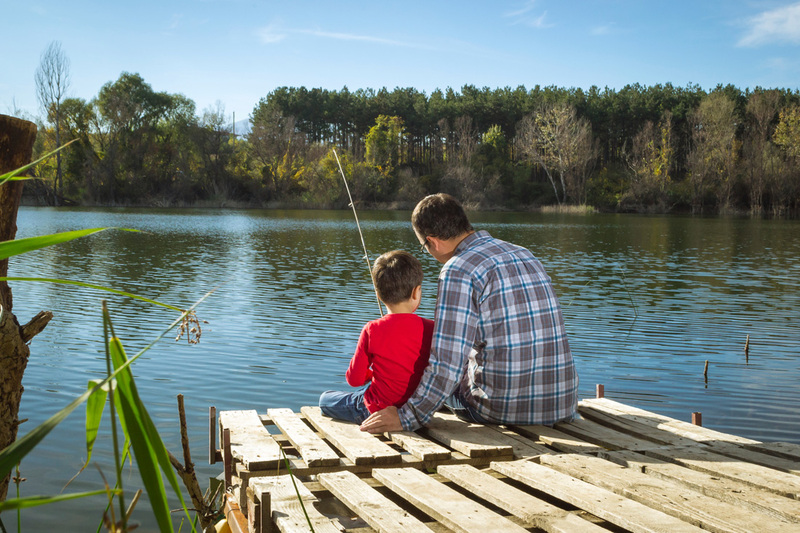 To highlight past favorites, The Michigan Anglers hosts an above ground pond holding 1000 live trout, to allow each child the opportunity to go fishing – for real fish! Conservation clubs, the DNR, and other exhibitors whose organizations bring in live animals – allowing youth to touch and hold animals and learn in a safe fun environment. Safari Club International’s Sensory Safari trailer exhibits animal mounts from around the world – encouraging all to touch and feel the bristles of a warthog to the smooth silky pelts of the Mink provided by the Michigan Trappers . Again- this is just a SMALL portion of the activities provided by each of our member organizations – as well as the many volunteer organizations that make each Sportsman for Youth Day a reality each year.